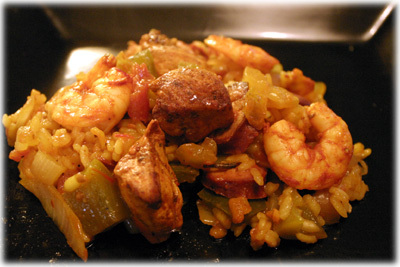 Every now and then a really simple recipe comes along that suprises the heck out of you with it's amazing flavor. This unique caramelized onion recipe did that for me. You'll probably laugh when you see how easy this recipe is. And once people first taste these onions that have been caramelized on the grill instead of the stove top they can't get over how great they taste. 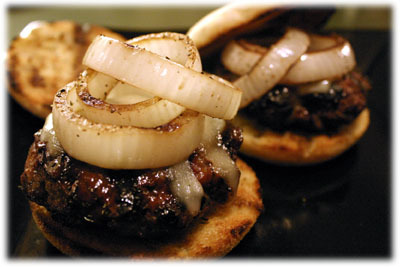 Before grilling the onions you'll cut them in 1/2" slices but please don't separate them into rings. Keep them whole and drizzle a little olive oil and balsamic vinegar on both sides of them so it soaks down into the onion and between the rings. The picture above shows the caramelized onions hot off the grill and after being separated into individual rings and sprinkled with kosher salt and freshly cracked pepper. These are very delicious served with grilled steak or even on the side with this steak sandwich recipe. Note: for best results let the balsamic soak into the onions 1 hour before grilling. Peel the onion and cut it into 1/2" slices keeping the rings intact. 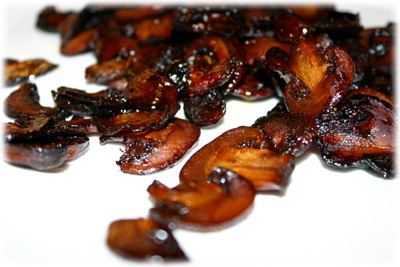 Drizzle about 1 tablespoon of olive oil and balsamic vinegar over top of each onion slice. 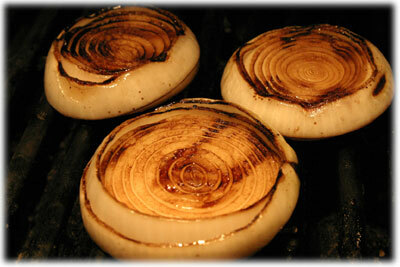 Flip them over and coat the other side with the oil and balsamic. Cover and let sit for an hour so it soaks down between the rings. Preheat the grill to 500F - 525F and setup for direct heat cooking. 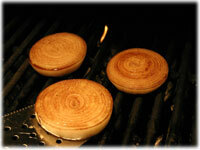 Once the grills reached this cooking temperature carefully lay each balsamic marinated onion slice on the grates. Close the lid and let these onions begin to cook and begin to get caramelized. After 5 or 6 minutes carefully slide your spatula under the onion slices to release them from the grill. Peek under one of them to make sure they're showing nice grill marks and beginning to caramelize. With the spatula under a slice place your finger on top of the slice to hold it together and carefully turn it over on the grate. Close the lid and continue cooking. 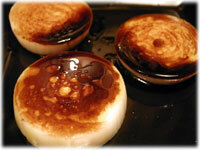 After another 5 or 6 minutes the bottoms of the onions should also be cooked and they should appear to be falling apart. 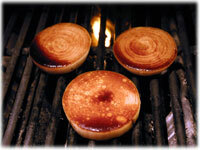 The onions should be caramelized and ready to remove from the grill. 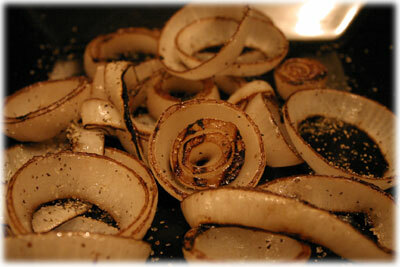 Separate the slices into onion rings and sprinkle them with kosher salt and freshly crushed pepper.